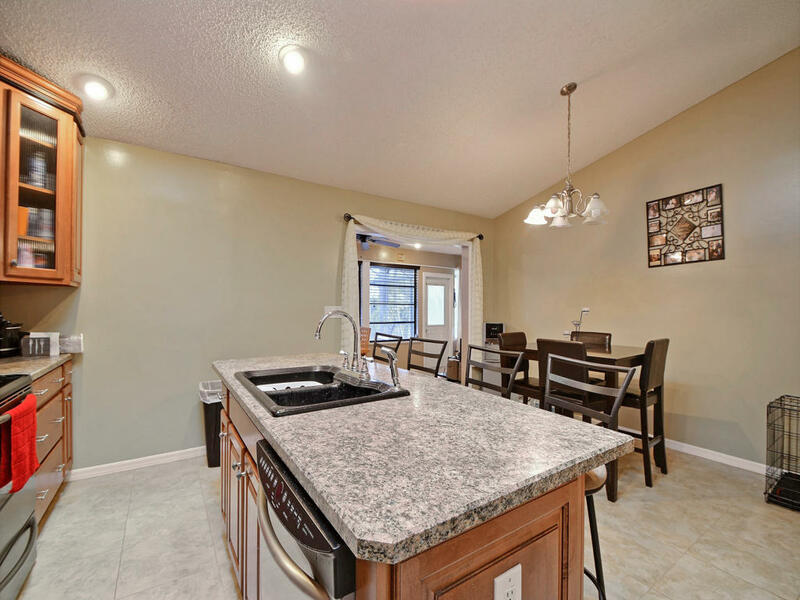 Open House Sun December 16th from 12pm-3pm. 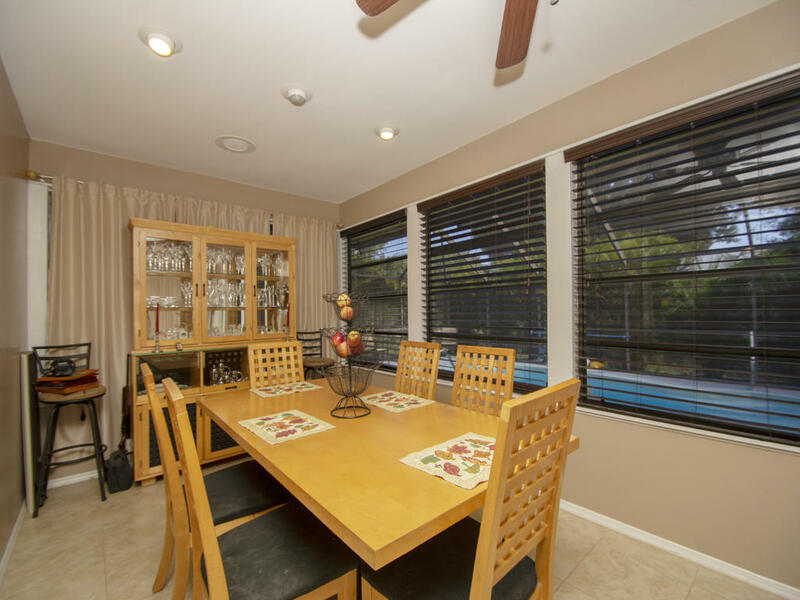 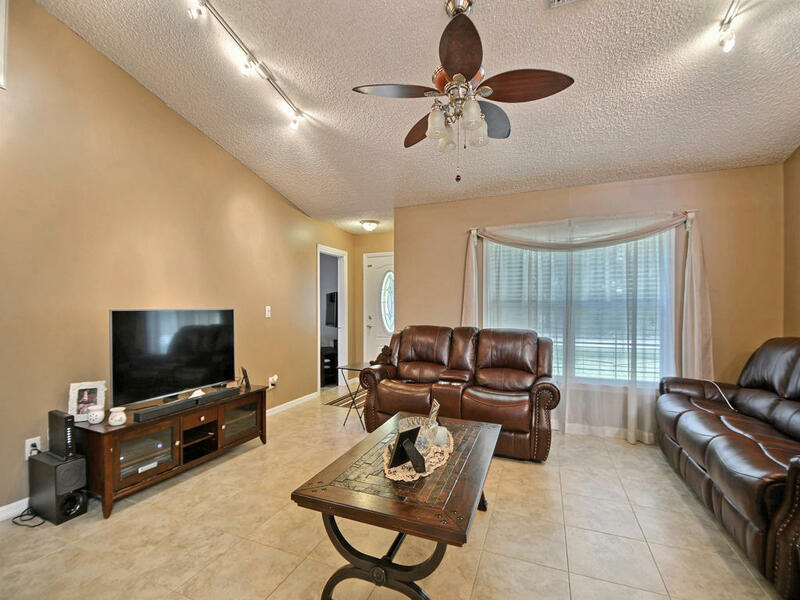 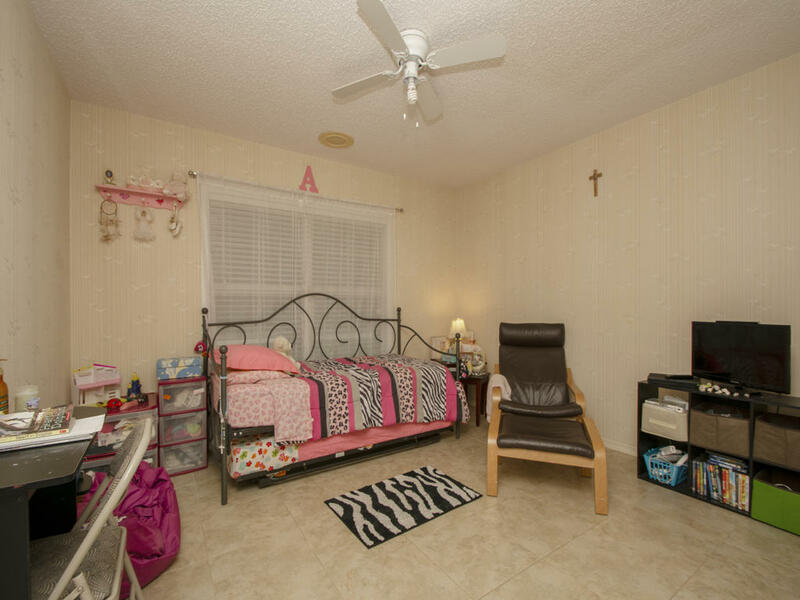 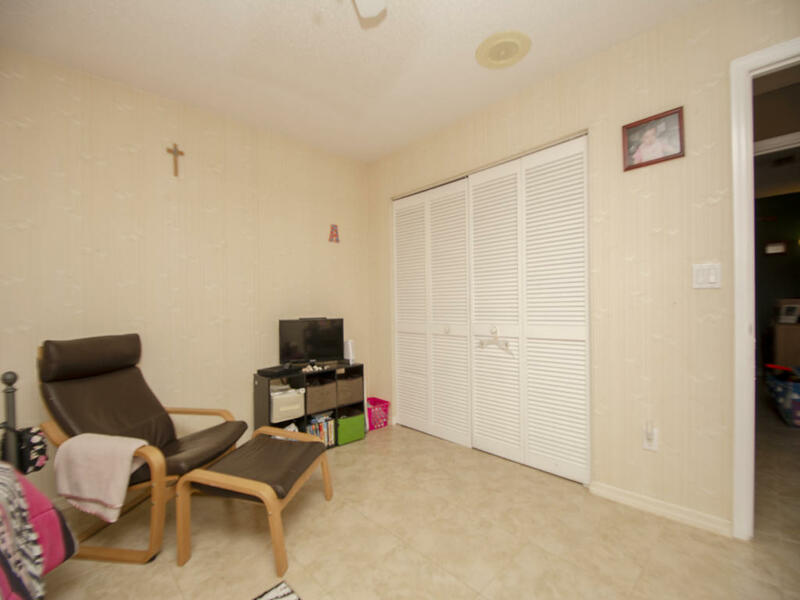 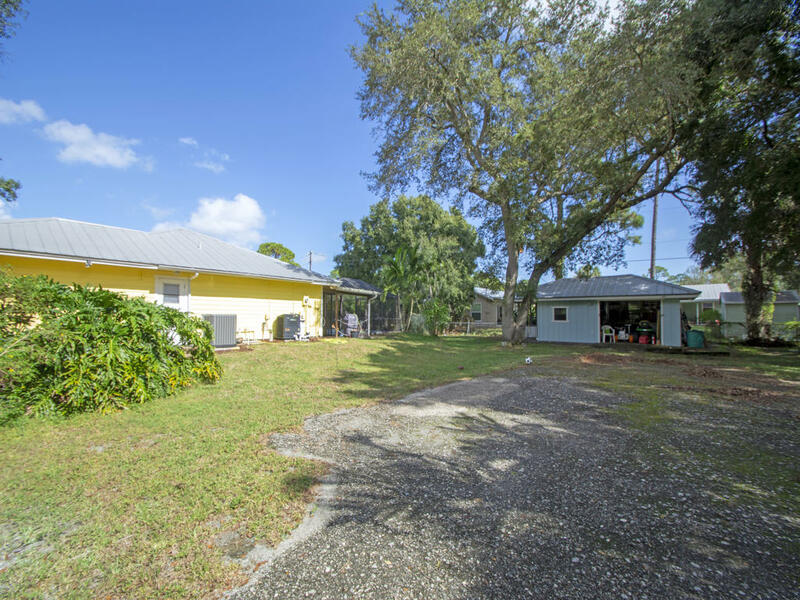 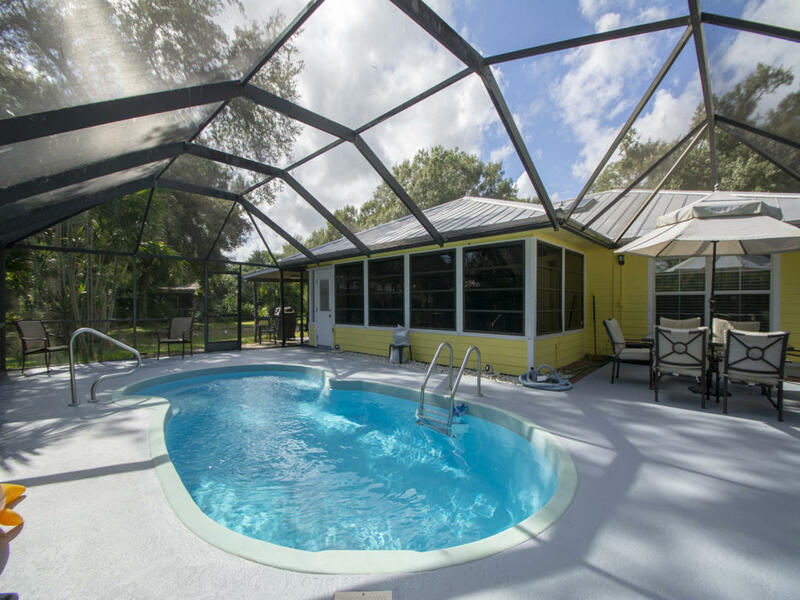 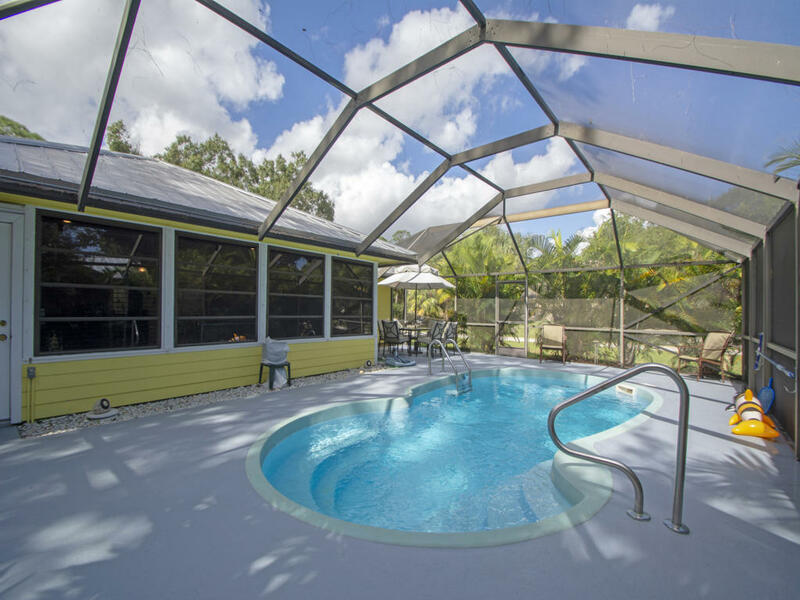 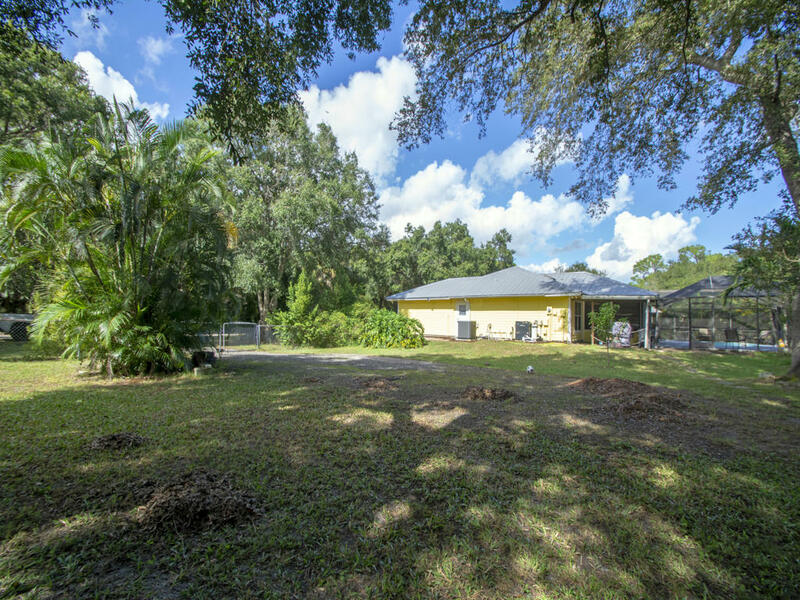 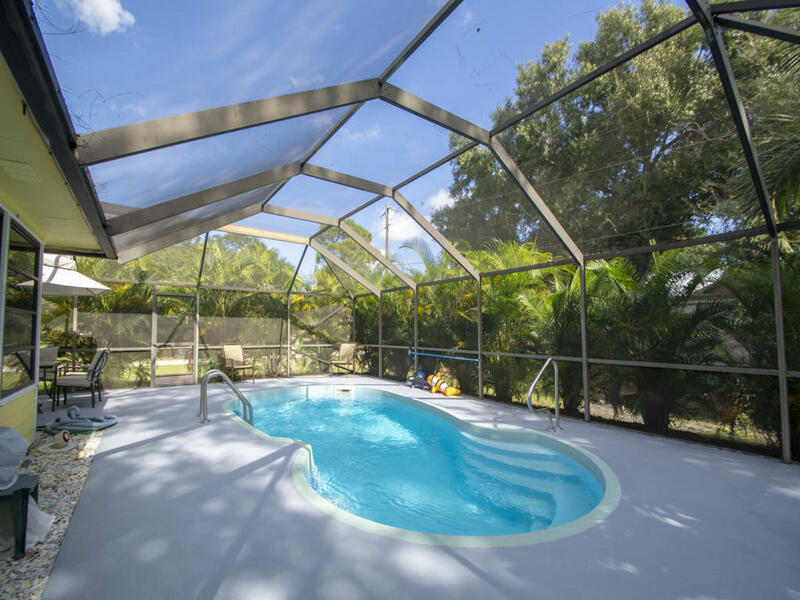 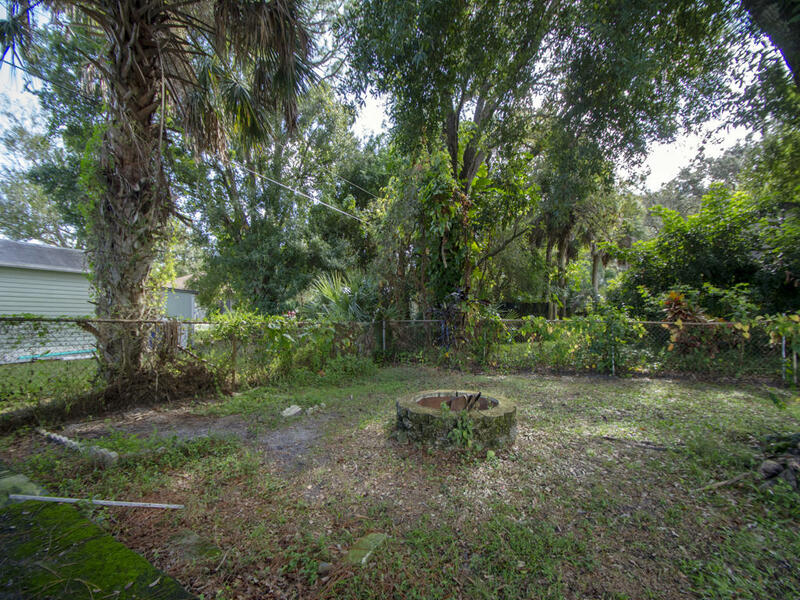 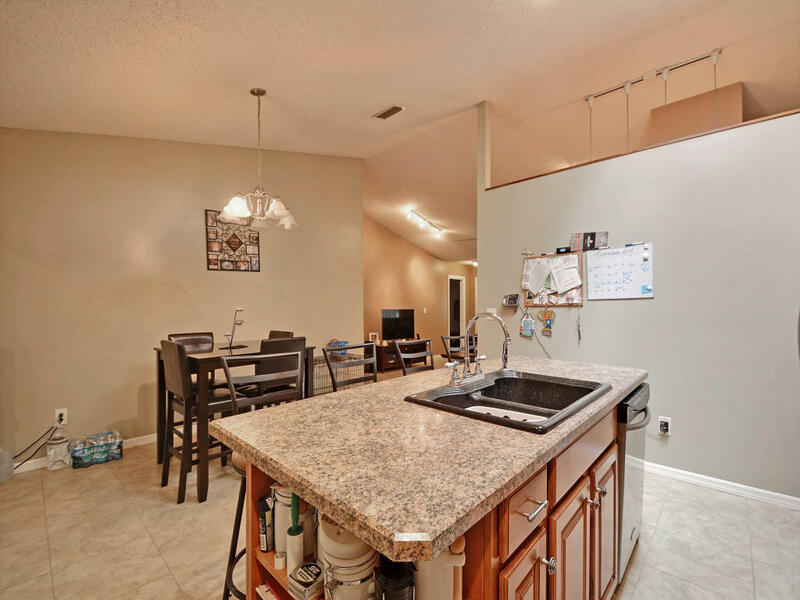 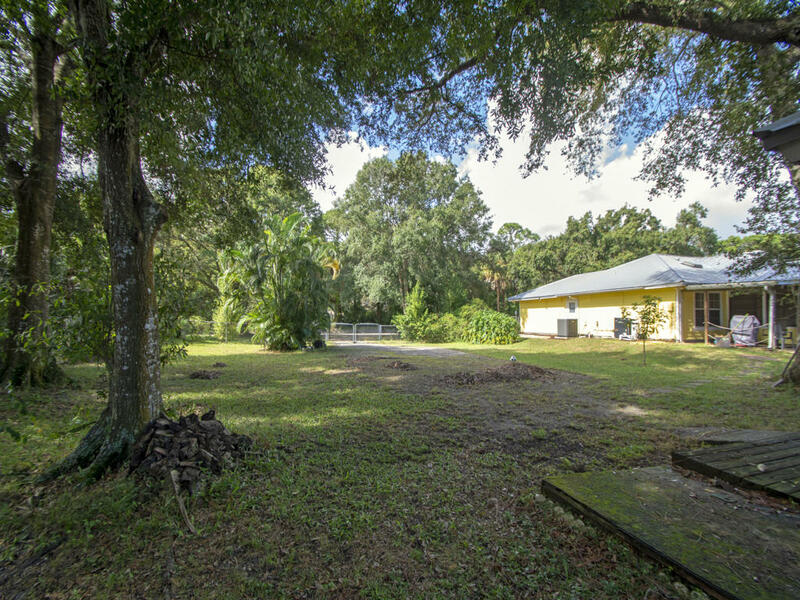 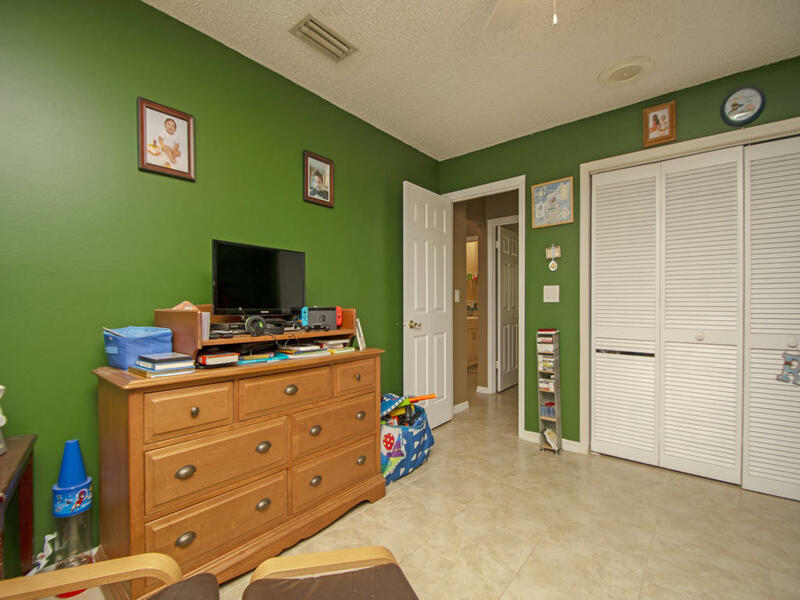 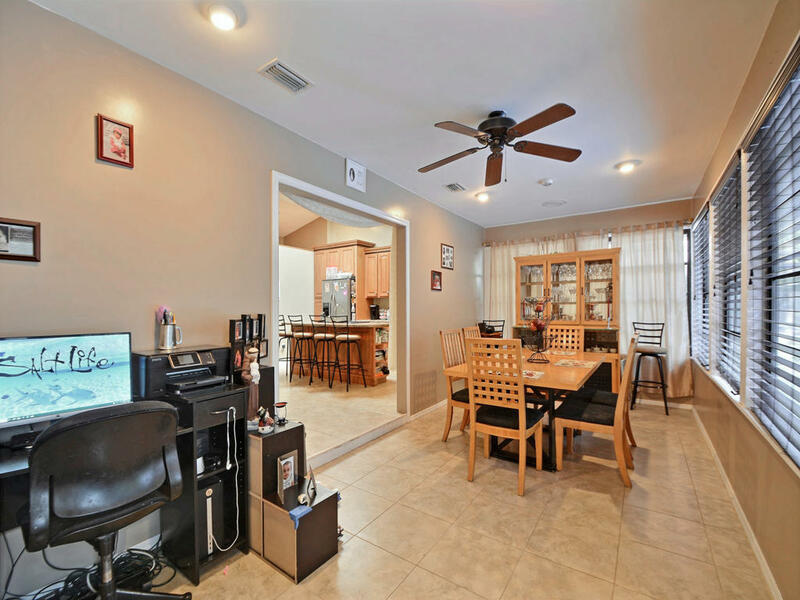 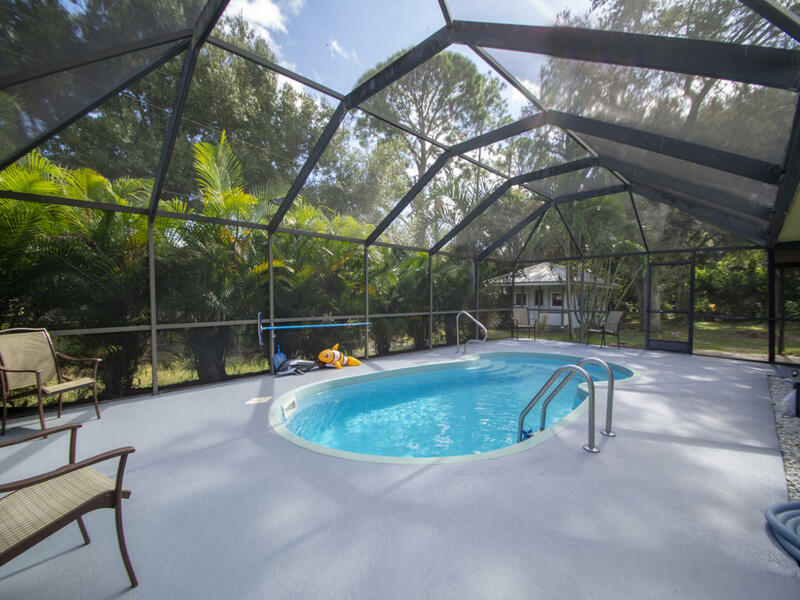 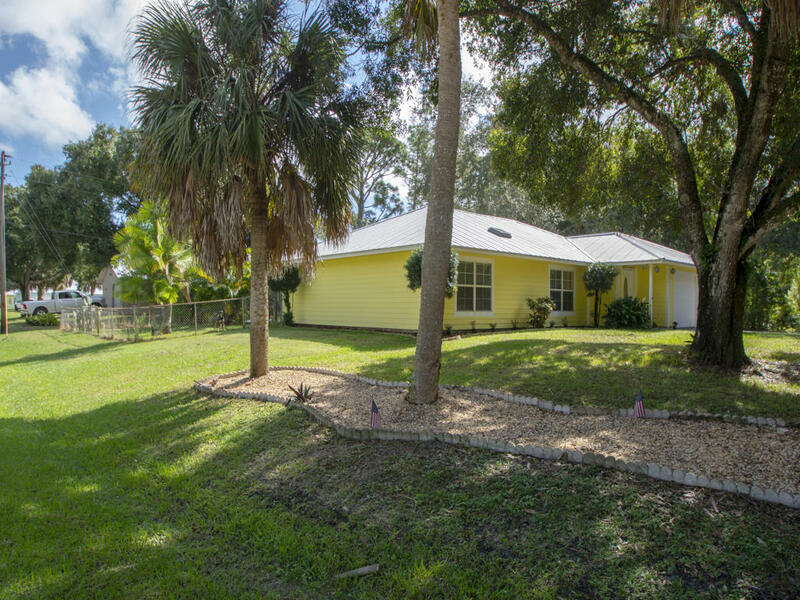 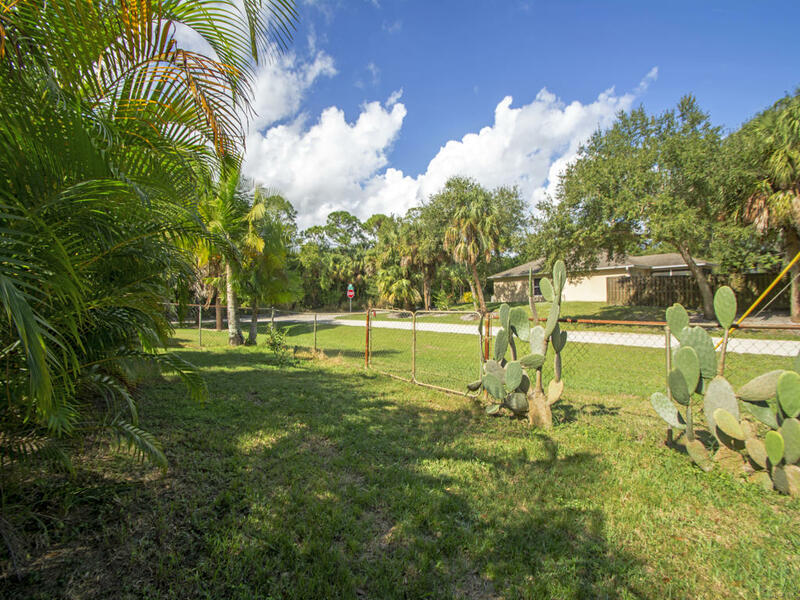 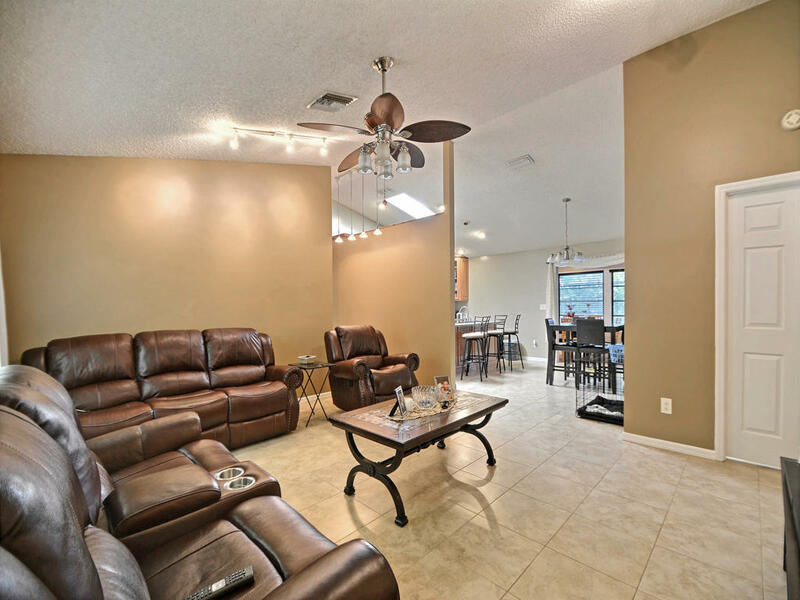 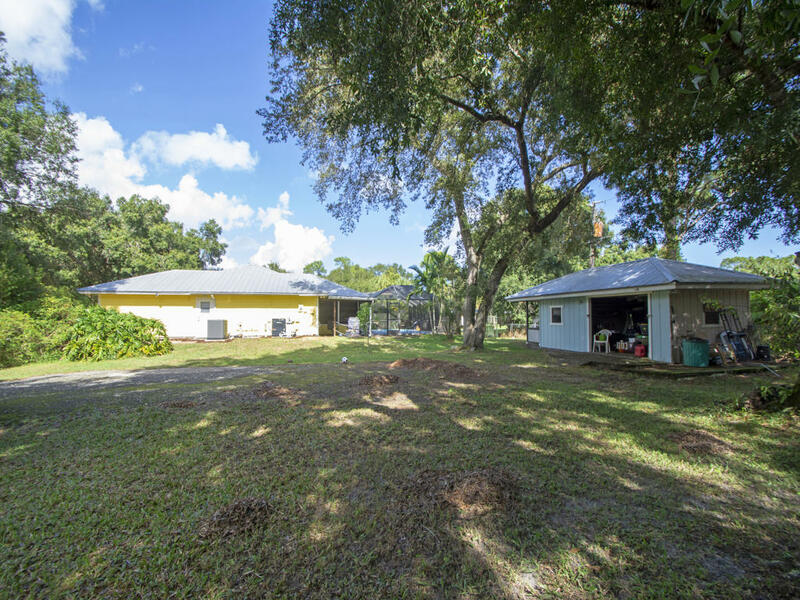 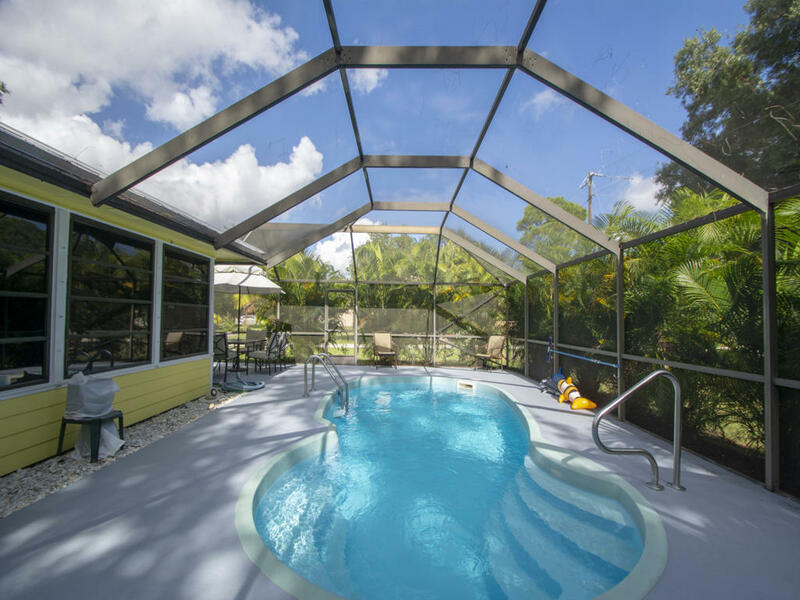 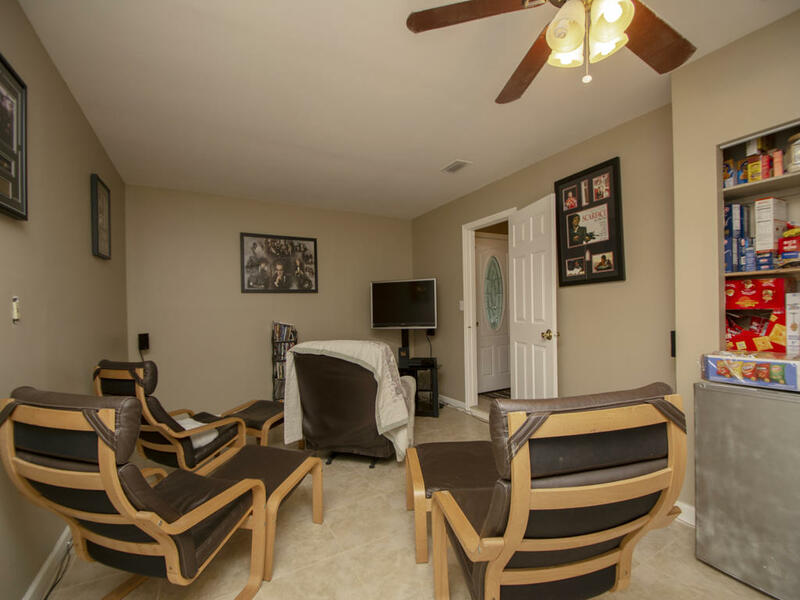 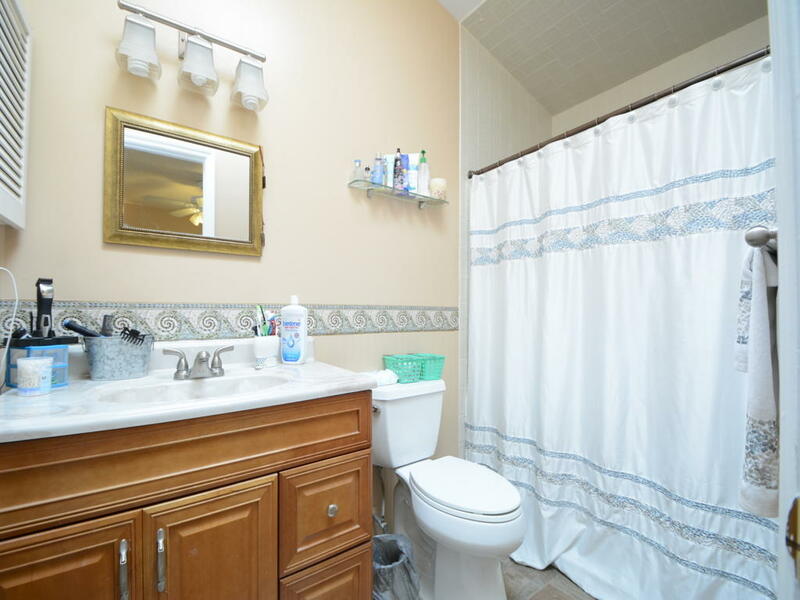 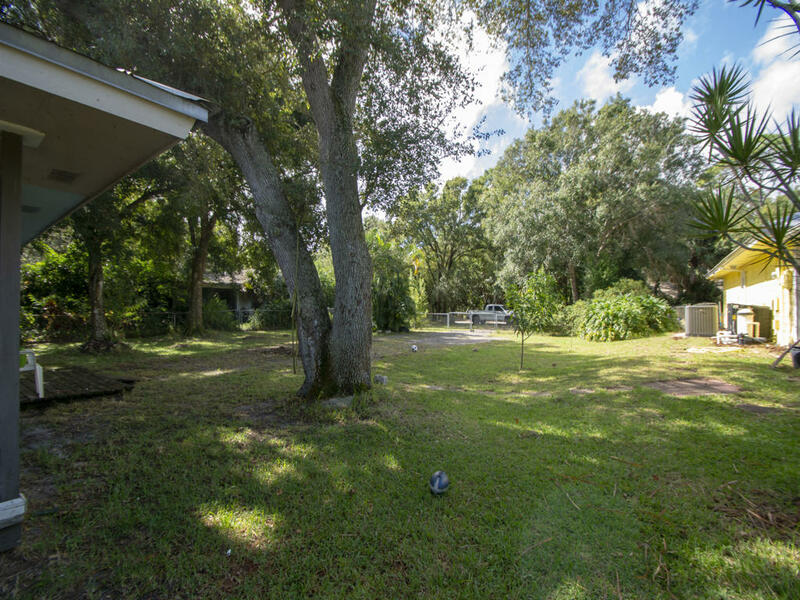 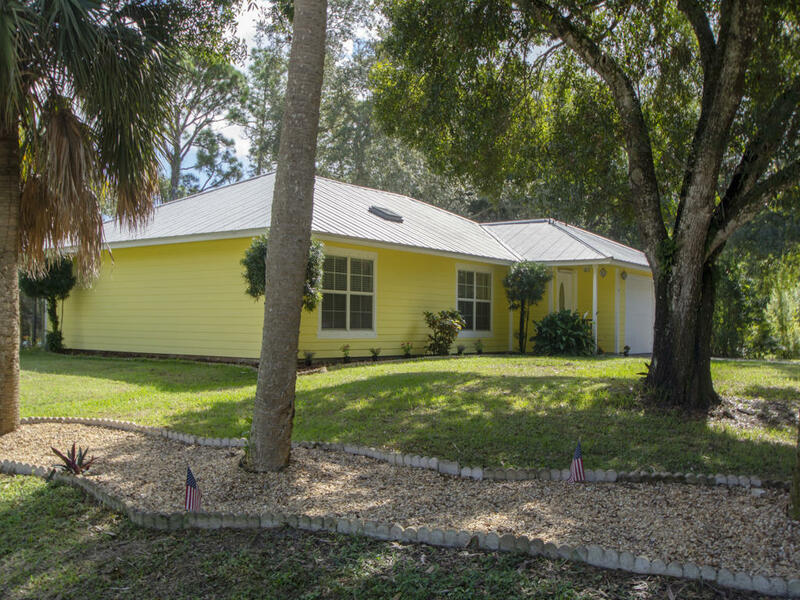 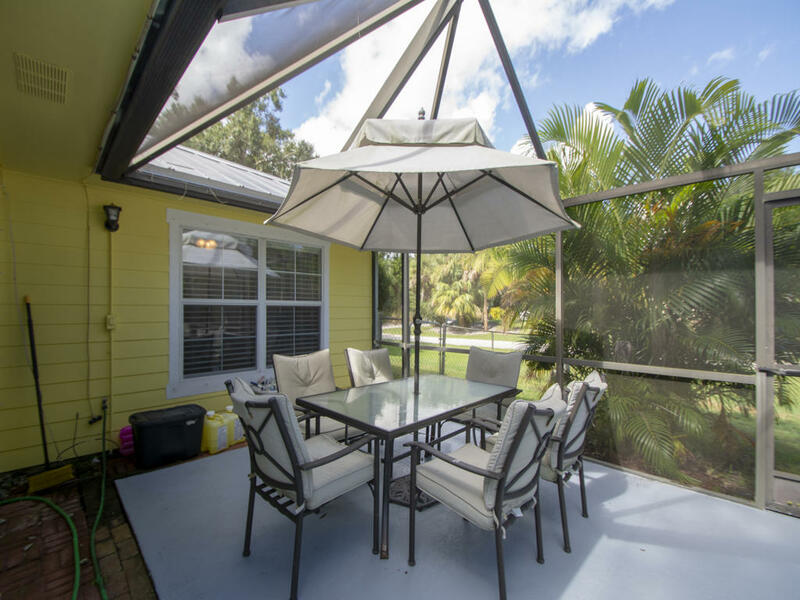 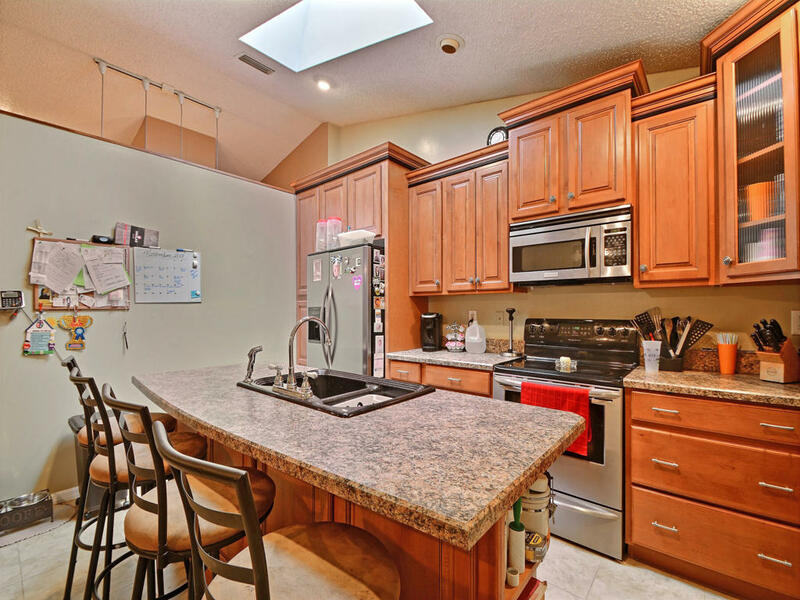 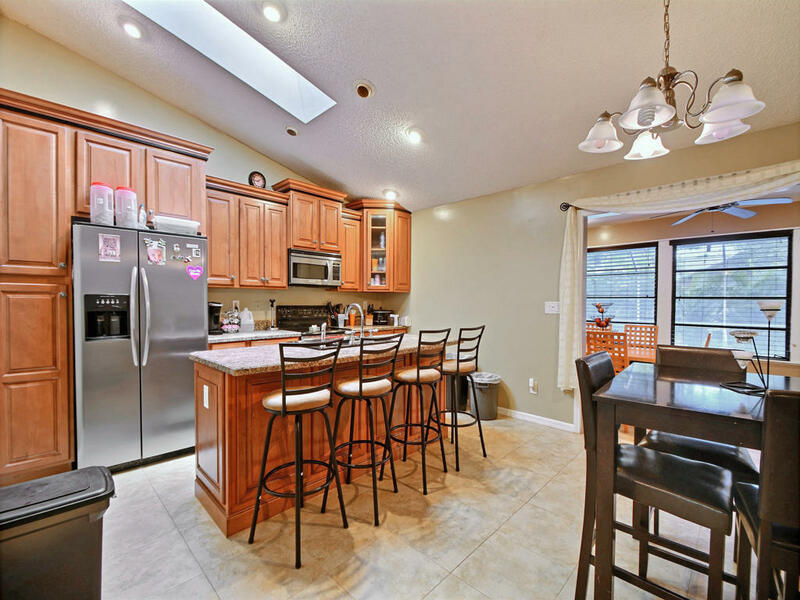 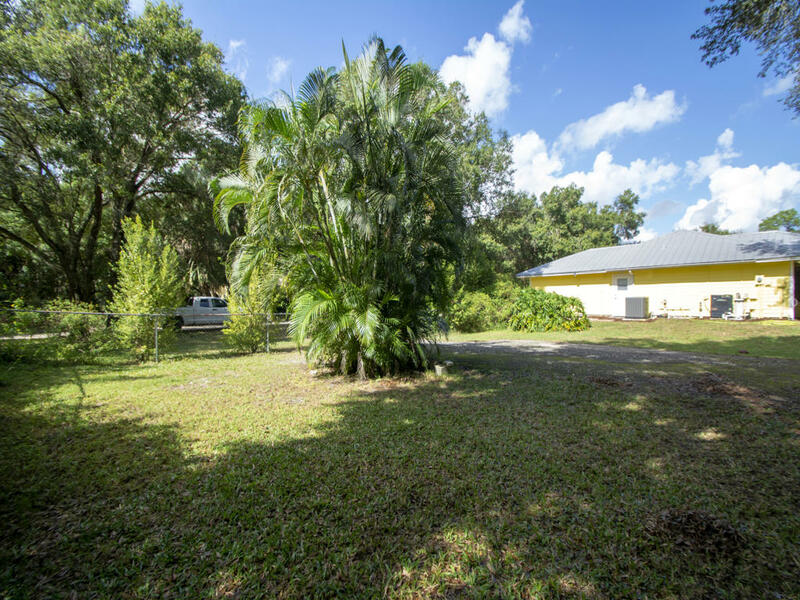 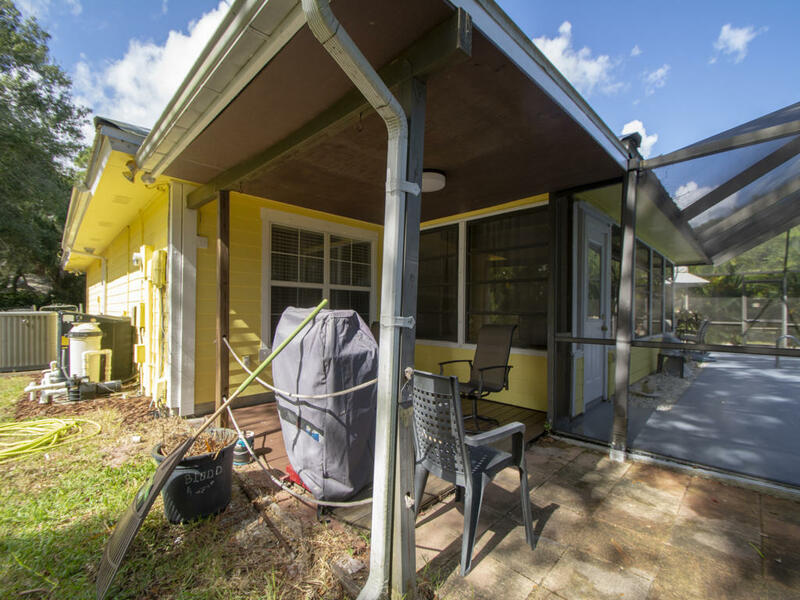 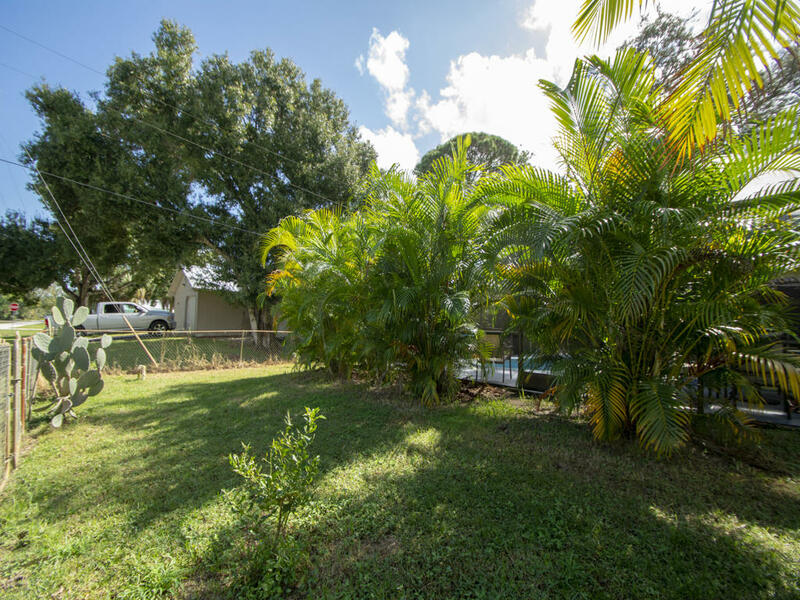 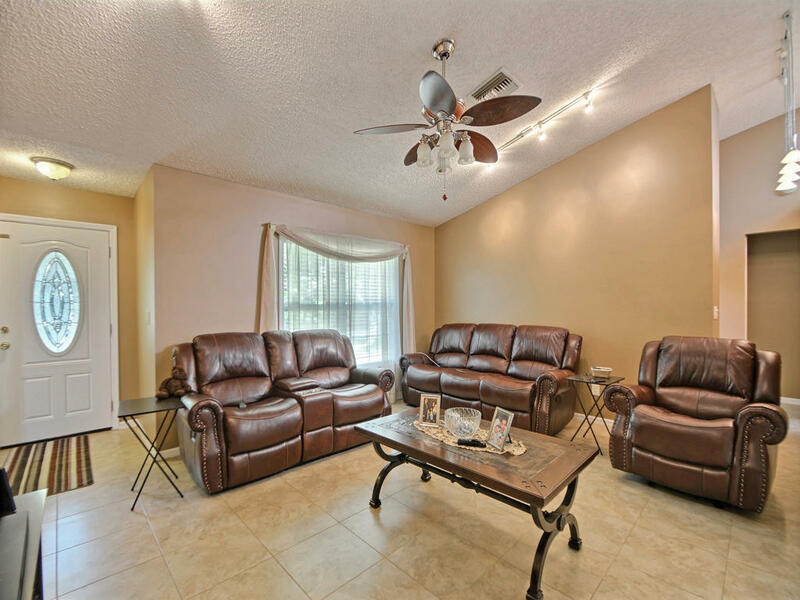 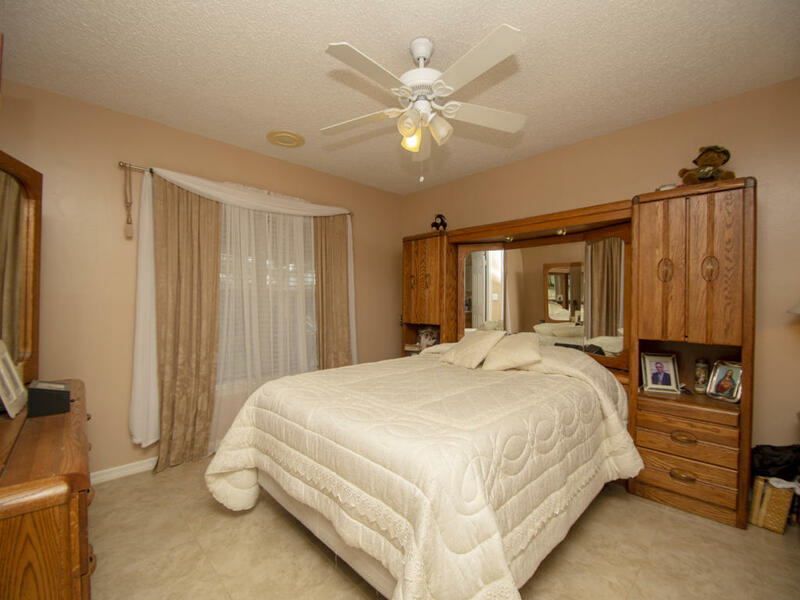 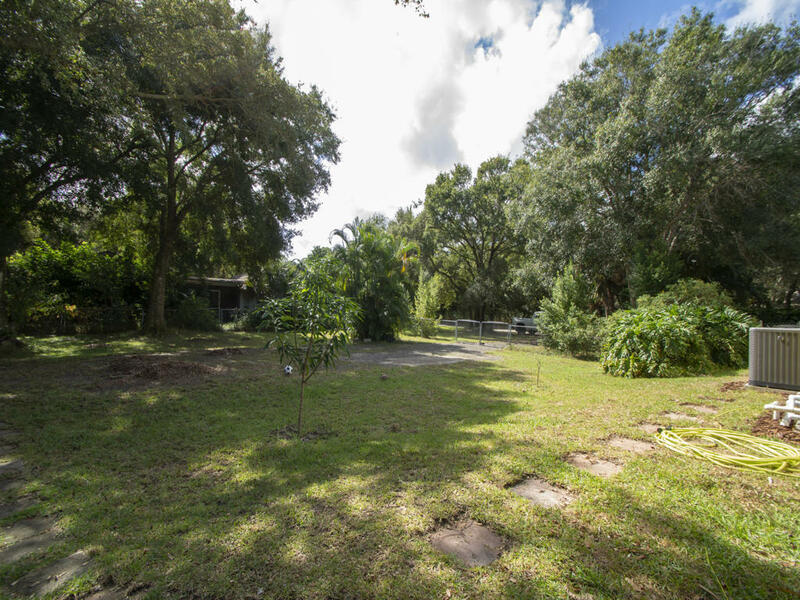 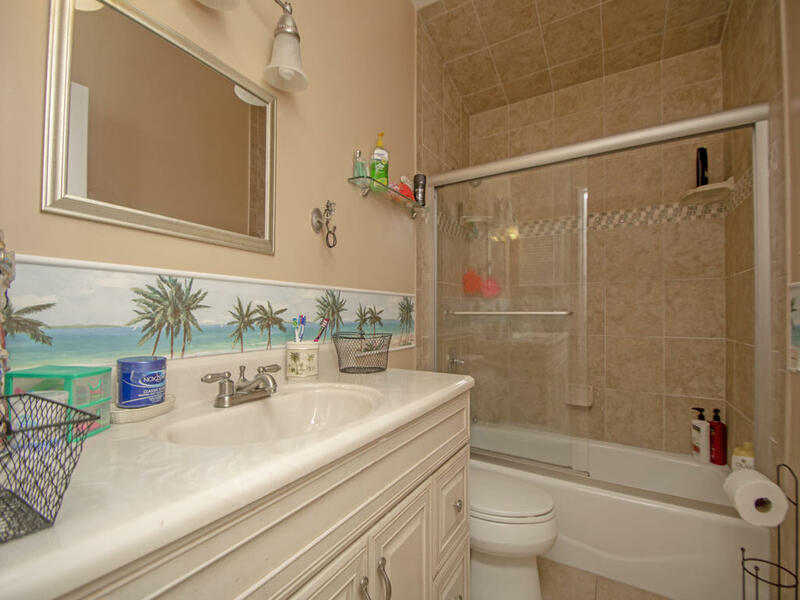 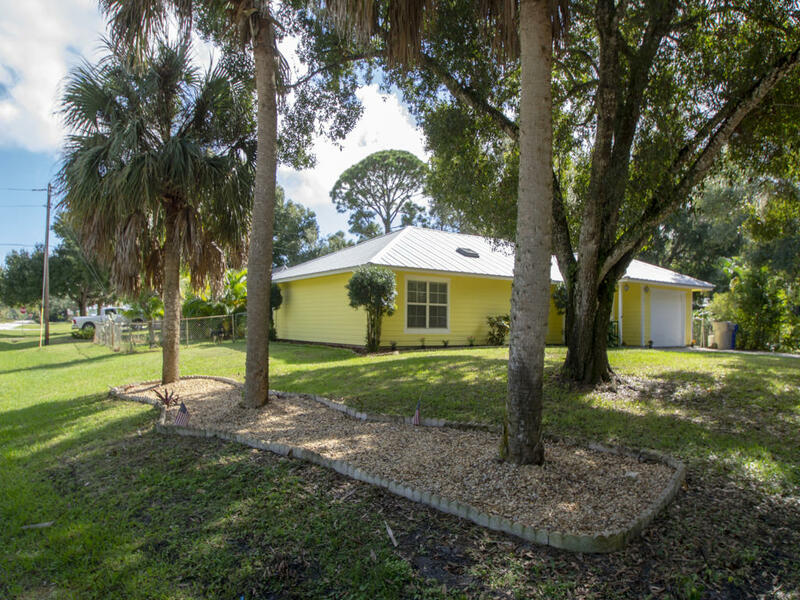 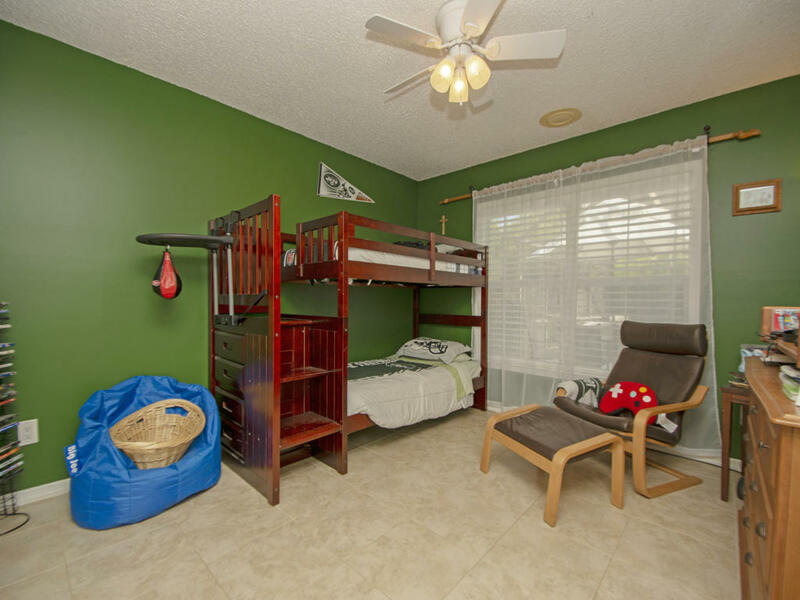 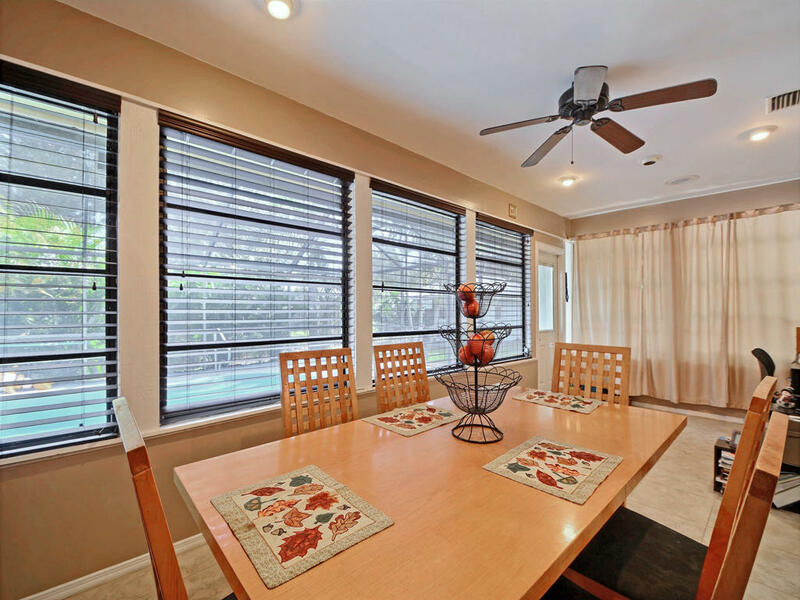 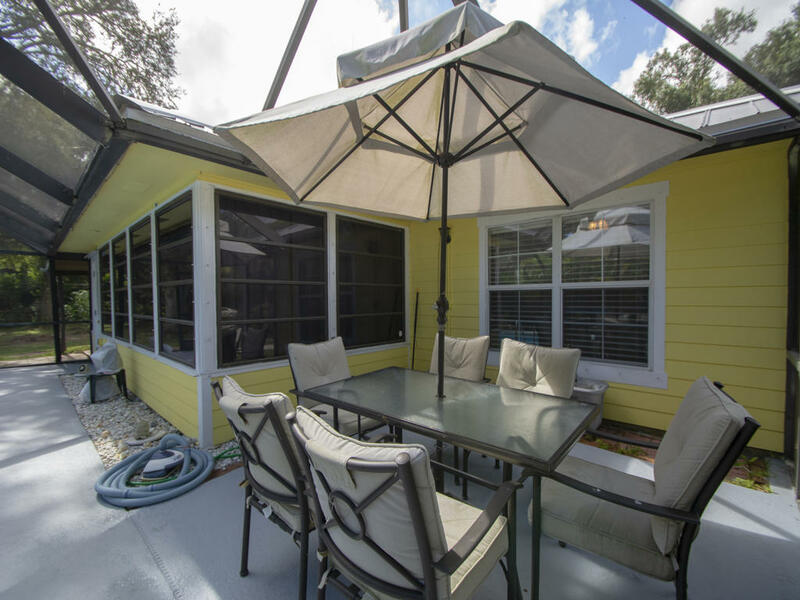 Lovely one story pool home on large double lot.Bonus fun room/game room (260 sq ft under air). 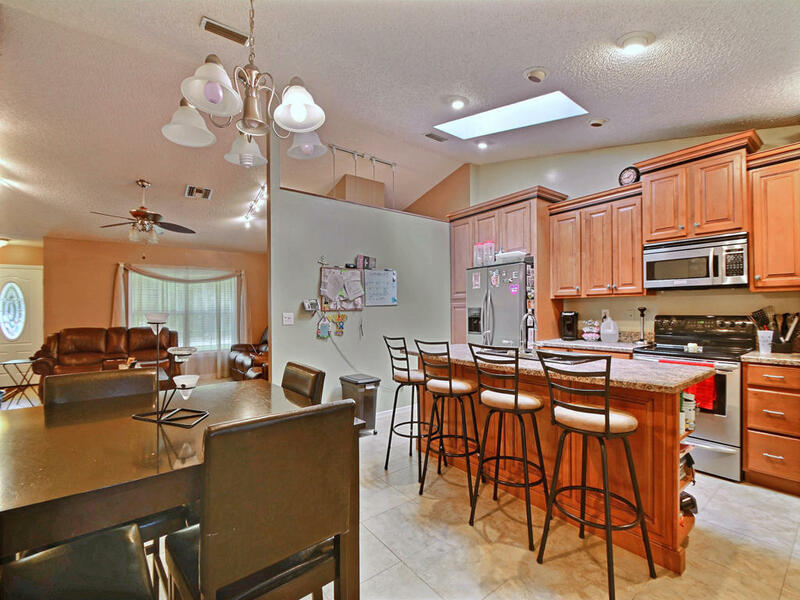 Perfect home for entertaining.. 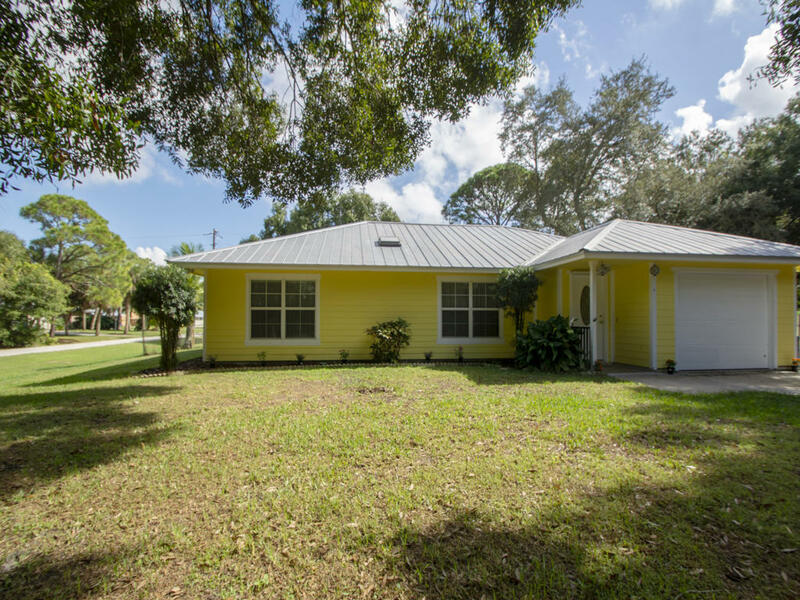 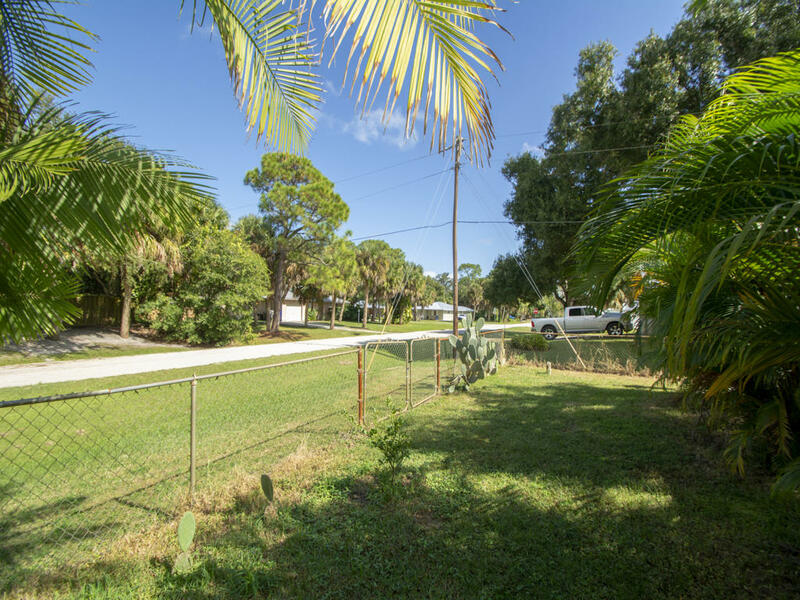 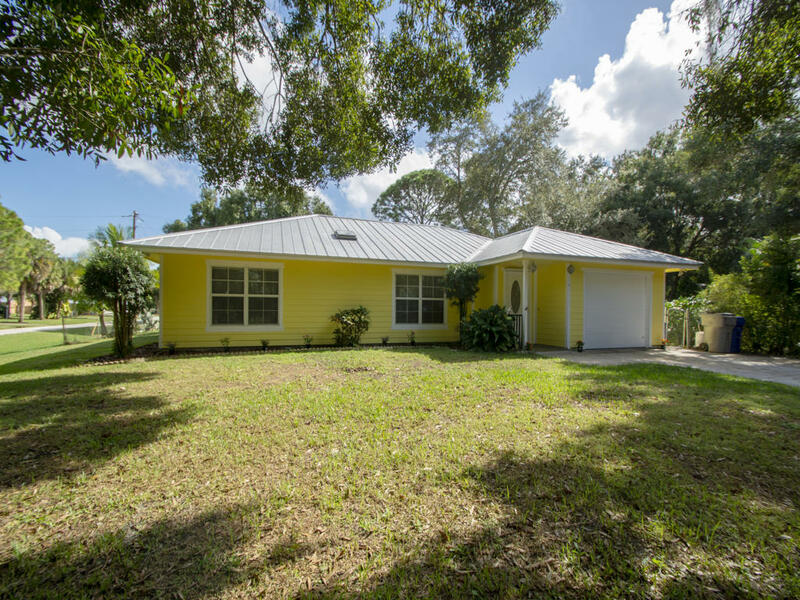 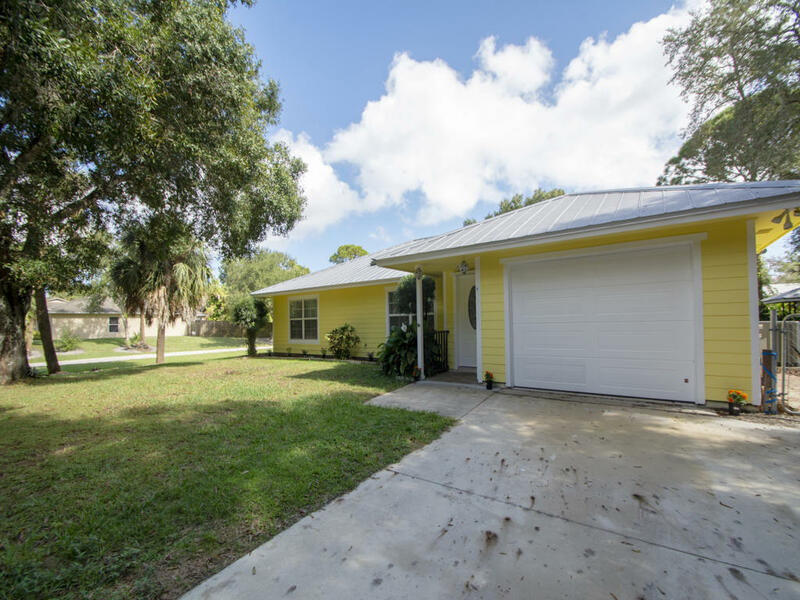 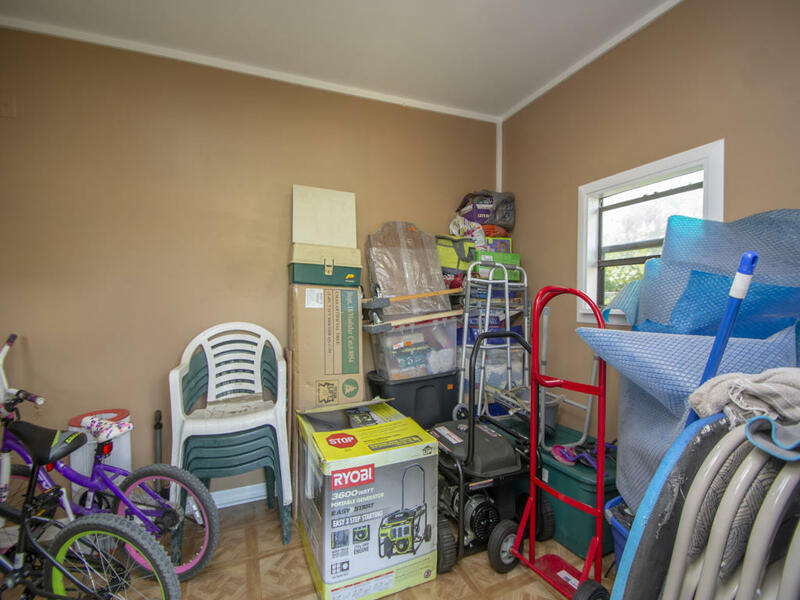 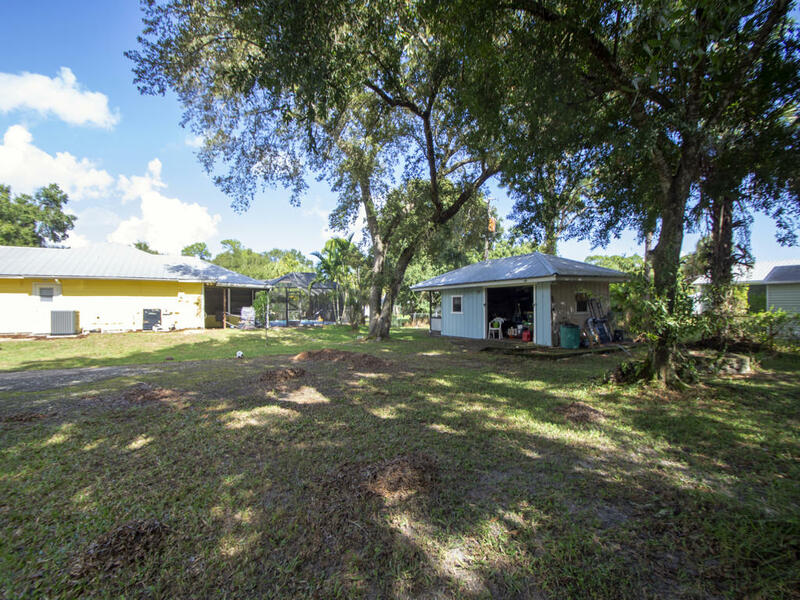 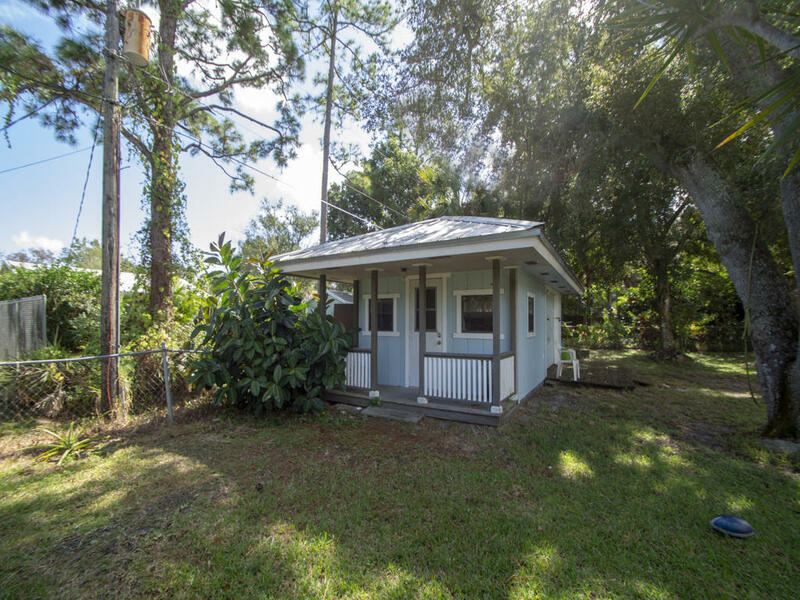 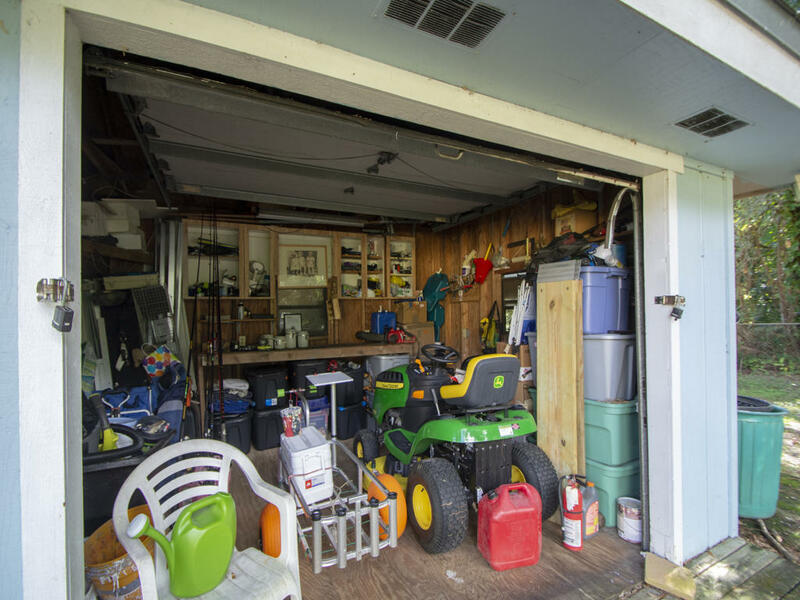 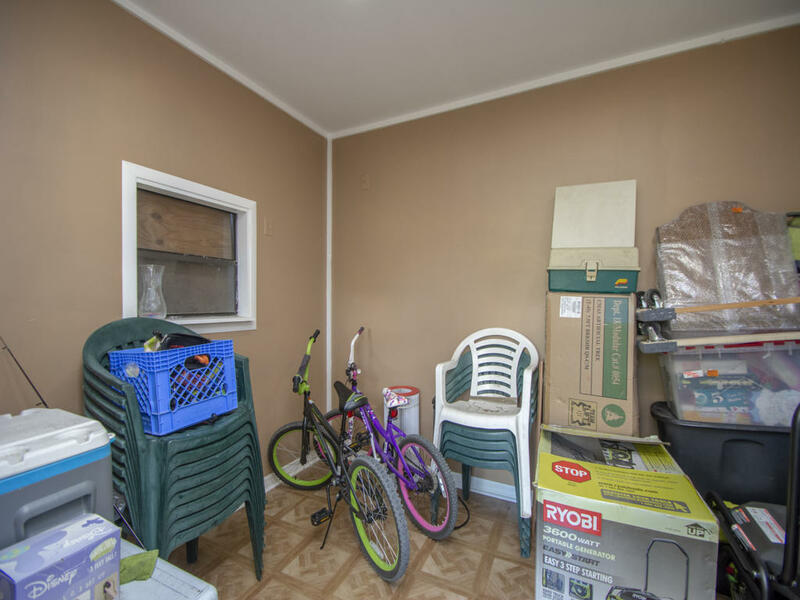 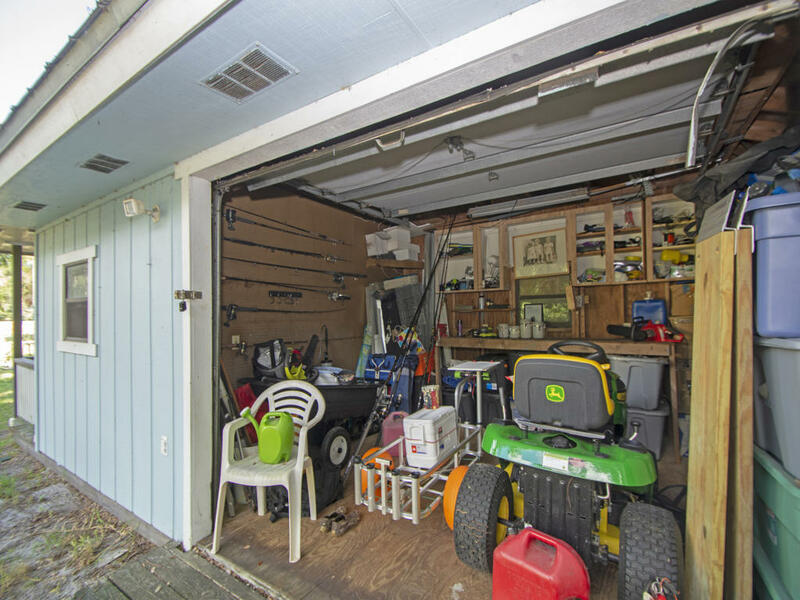 Many upgraded features such as new floor tile throughout the house, metal roof, new HVAC system installed last year, and outside of the house was just freshly painted. 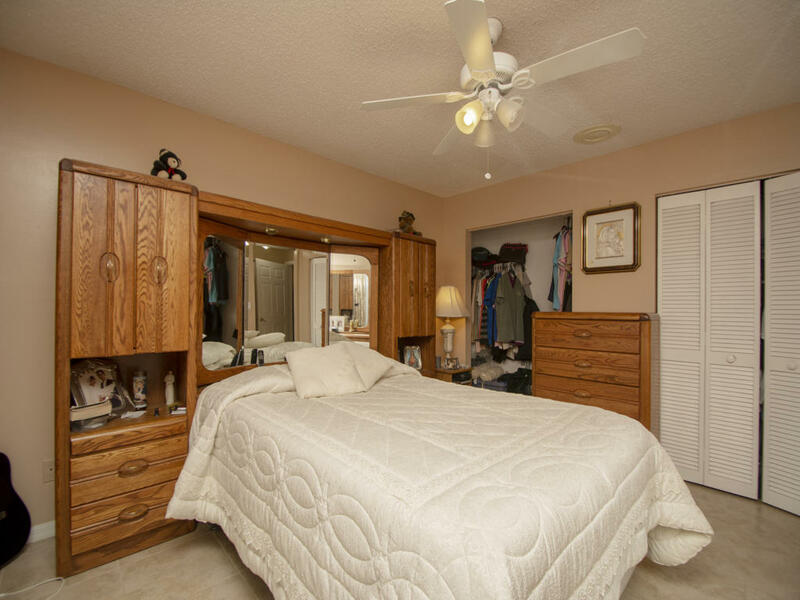 Home is ready for you to move right into. 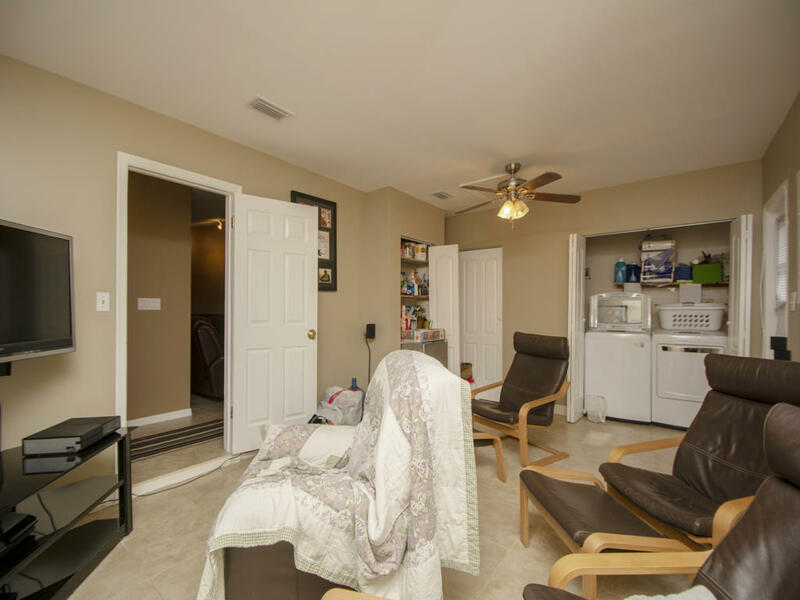 and is easy to show.